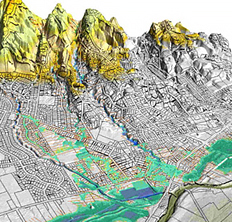 We are engineers specialising in hydraulic and hydrological modelling. 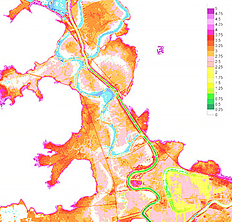 Our work includes river modelling, flood investigations, sediment transport, catchment hydrology, urban stormwater, harbour and coastal studies. We are capable of modelling and analysing complex or difficult hydraulic problems and offer plain English reporting and no nonsense advice. With our head office in Hamilton and the southern office located in Oamaru we are well placed to serve the North and South Islands. We work on projects throughout New Zealand and occasionally offshore. Our clients include local and regional government, the energy sector, private individuals and other engineering consultants.